Our attendees trust us and we promise to live up to it. RollerCon attendees, sponsors, volunteers and staff members share confidential information with RollerCon, and we take that confidentiality very seriously. Most of RollerCon’s Management team and many of their leads have been with RollerCon for years, and they are privy to some of that data. So we wanted to explain our policy for all staff handling it. RollerCon Managers and Leads sign our Confidentiality Agreement and agree to our Code of Conduct. The Confidentiality agreement is very specific and we regularly discuss privacy issues on our management forums. Generally speaking, our HQ staff (Ivanna, Bacon and Dish), who are exposed to all RollerCon data, never share specific registration info, contact lists, reports or personal data at all ever with anyone but need-to-know management for specific tasks, and then only after they’ve signed confidentiality agreements. BPT registration info, for example, contains a LOT of very personal contact info linked to sensitive demographic info that people trust us with – and we take that trust very seriously. The only exception to our general sharing policy is email addresses on challenge rosters, which are shared with attendees on some of our schedules. For team players, emails are optional – and we only ask for skater names (not real name) so that info is still relatively safe. 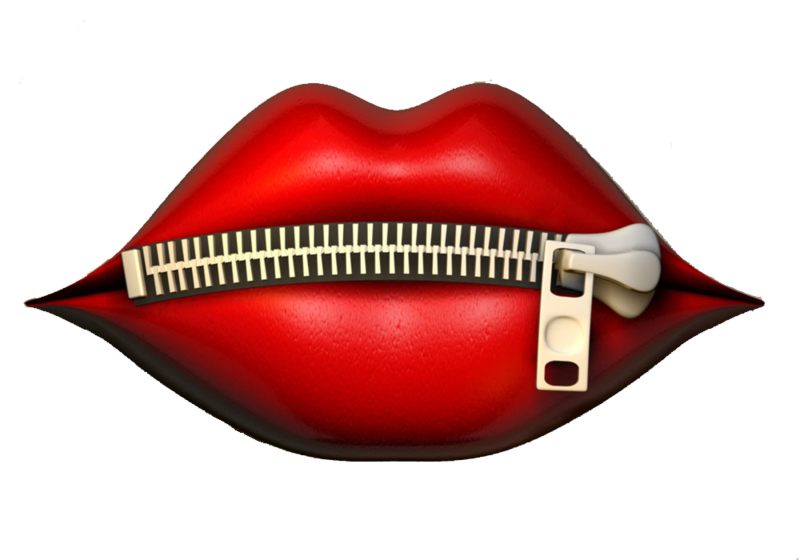 We never share confidential information outside the organization. We never sell any of that information to anyone, ever. We keep a mailing list, but our attendees must sign up to be on it, so we don’t even use the data we have for spam (oops, marketing). We appreciate your trust and promise to deserve it.